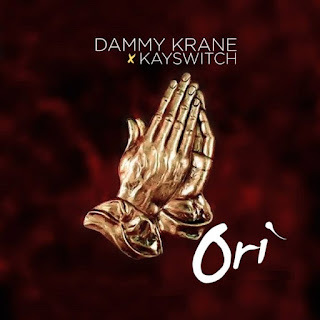 Confirm fresh inspirational single by World Music Inc. act Dammy Krane is ORI, he kicks off this new month (May) with ORI (blessings) after serving us with several trackslast month. He teamed up with DB records act ‘Kayswitch’ to serve us this inspiration tune. Listen up and leave your comment!